DESCRIPTION Absolutely stunning Estate home on quiet cul de sac just minutes from both elementary schools! This very spacious family home features soaring cathedral ceilings, beautiful oak hardwood floors throughout main and upper levels, sunny kitchen with island and corner pantry, huge main floor family room with fireplace and built-ins, main floor office tucked away privately, main floor laundry and powder room. Impressive curved staircase leads to the upper bedroom level where you will find the lovely master featuring 5 piece ensuite bath and walk in closet, 2 additional bedrooms and a cozy reading nook. The lower level is fully finished with a huge rec room, den (could be used as bedroom with installation of egress window), full bathroom, cold room and tons of storage! The oversized double garage is insulated & dry walled and the massive driveway will accommodate lots of additional parking! This home is beautifully landscaped with many mature trees and shrubs to create a private backyard oasis! A must to see!! 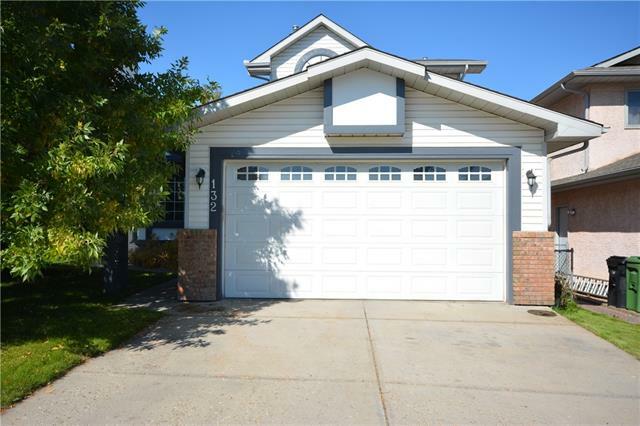 Home for sale at 46 Sandalwood Ht Nw Calgary, Alberts T3K 4B6. 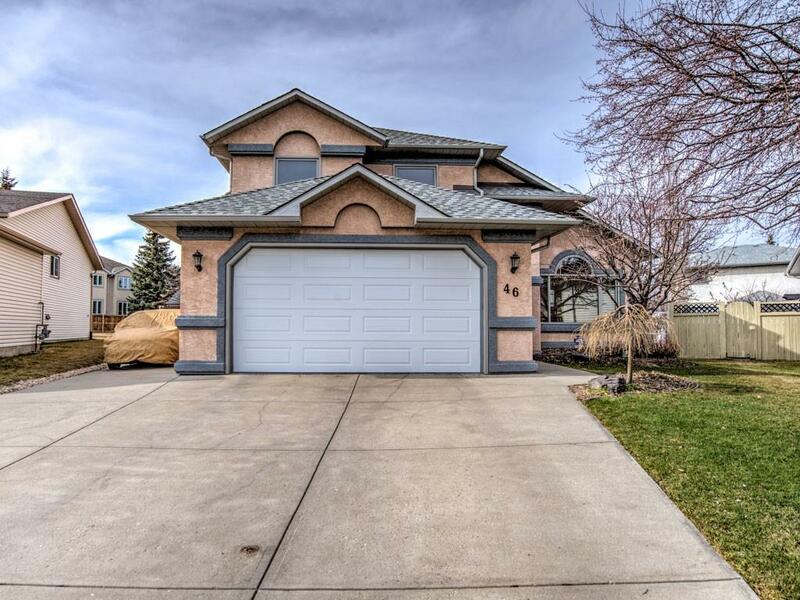 Description: The home at 46 Sandalwood Ht Nw Calgary, Alberta T3K 4B6 with the MLS® Number C4238875 is currently listed at $549,900.